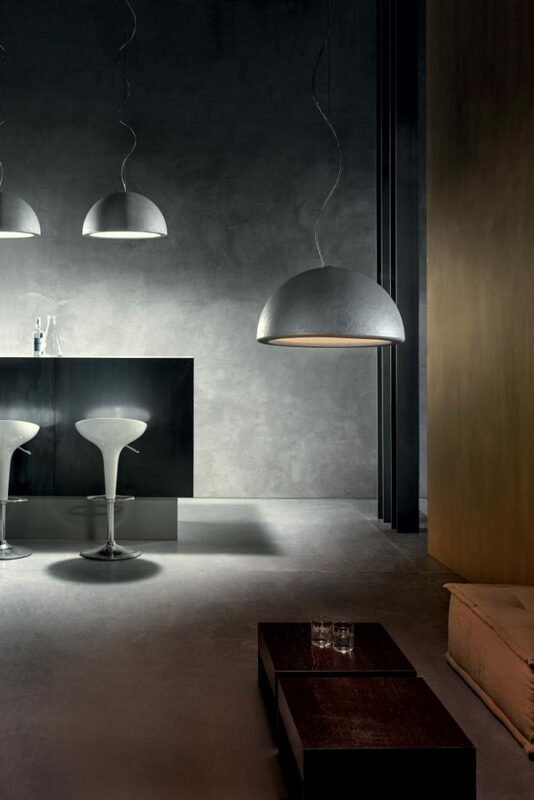 Sophisticated, chic and adaptable to any style of décor, pendant lighting can transform a space from dull to daring. 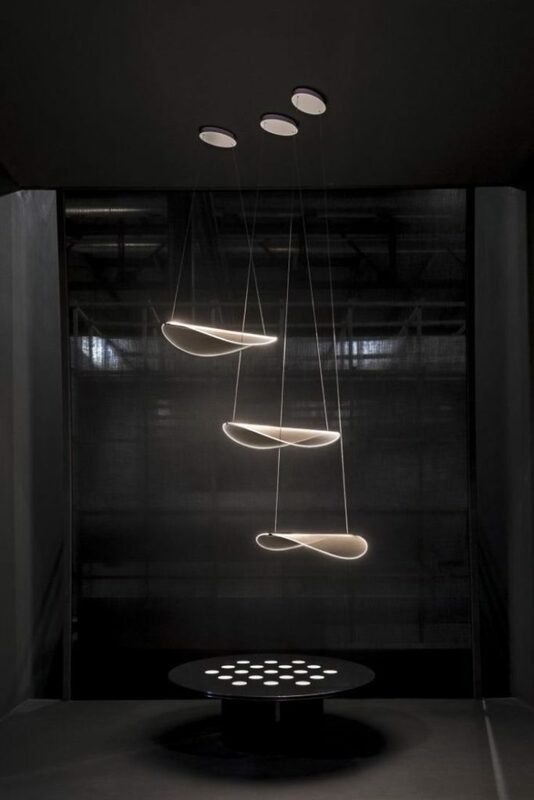 Suspended from the ceiling by a cord or chain, pendant lighting offers gorgeous pools of light that ooze illumination ideal for focussed or ambient lighting. 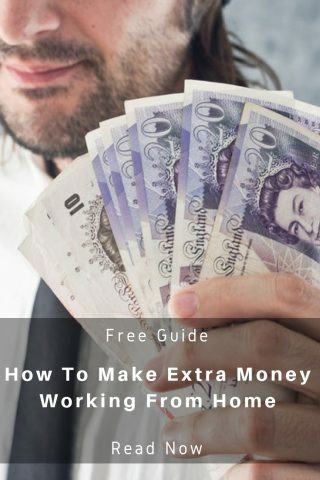 And what area of your home benefits most from its subtle rays? A room that boasts your personal style while also functioning as place where you can relax with family, entertain guests and find peace after a long day. So how do you choose the right pendant lighting for your living room? If you’re eager for flexible pendant lighting that can adapt to the multi-use of your living room, dimmable lights like the regal, contemporary Entourage LED will make the most of your space. 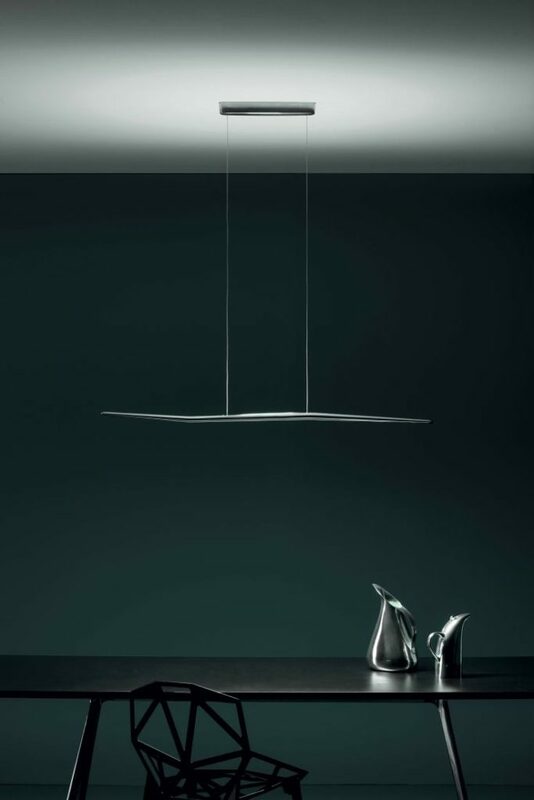 Creating intense beams of light for focussed tasks, and softer rays for ambience, this contemporary beauty combines sleek design with the latest tech. Invoke the feel of ancient palaces, glamorous drawing rooms and romantic moods with a statement piece of lighting like the Artic P2, perfect as a central star for more dramatic pendant lighting in lavish interiors. From minimal and contemporary interior design, to eccentric and artistic, pendant lighting can act as an art installation in itself. 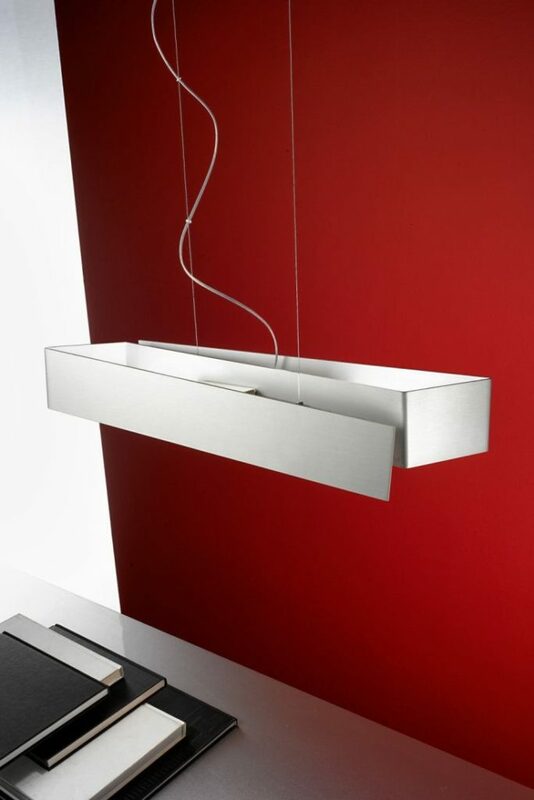 If you’re looking for an unusual piece to pull focus on a certain area, the space-inspired Kyklos LED is bound to do the job. Taking inspiration from the branches of the forest, Branch LED is the perfect companion to a no-fuss minimalist space and its suspended glow fosters an adaptable aesthetic. 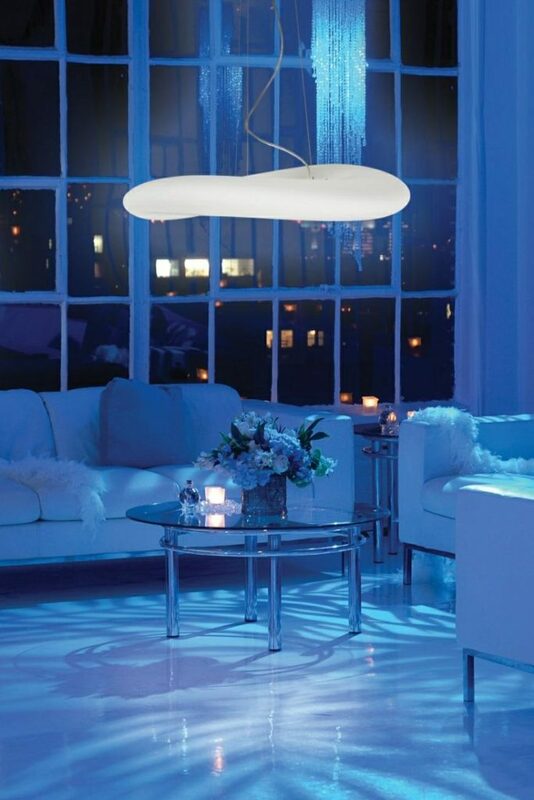 Balancing an iridescent glow, Mr. Magoo perfectly encompasses sophisticated design with mood lighting that can manipulate the atmosphere of your living room. 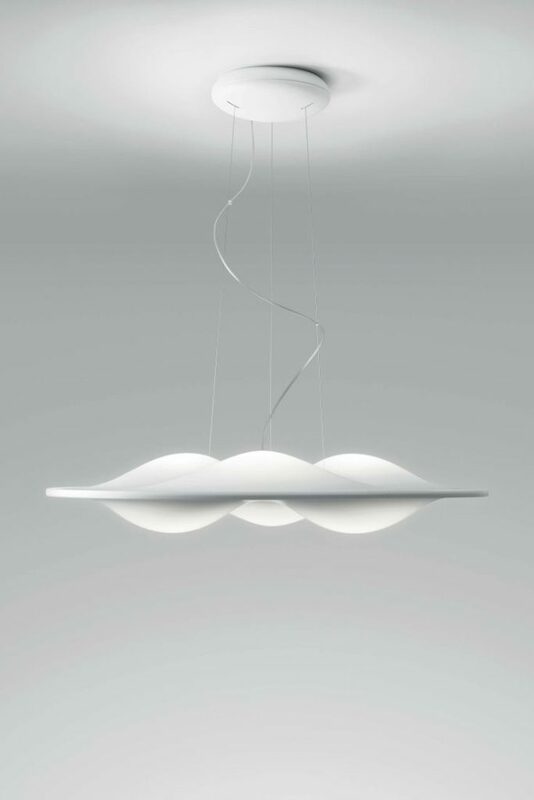 For an ambient pendant that spreads cool shimmers of light, this gentleman is an ideal match for laid-back interiors. 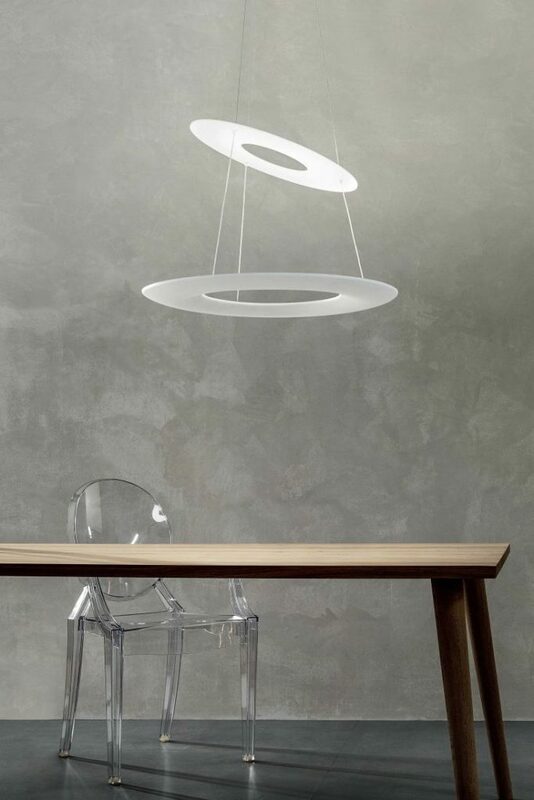 Whether your personal style spans eccentric and ethereal or you enjoy reading fairy-tales to your children in your living room armchair, pendant lighting that reflects your passions and rituals can be found in lights like Diphy LED. If you’re looking for your pendant lighting to splash waves of light across your living room while acting as a tranquil focal point, Antigua P LED can do the trick to foster a calming atmosphere while offering generous lashings of light. For interior designs that find their appeal in being ultra-modern and eclectic, Zig Zag is a perfect example of a pendant light that can diffuse asymmetric beams and match static and geometric styles. If your living room finds its majesty in bold edges and blocks of colour, then geometric pendant lights are likely to create a neat harmony. Does your living room flaunt natural wood, plants and large open spaces? Choosing pendant lighting that can highlight beautiful, organic vibes is vital to an impressive and comfortable living room. 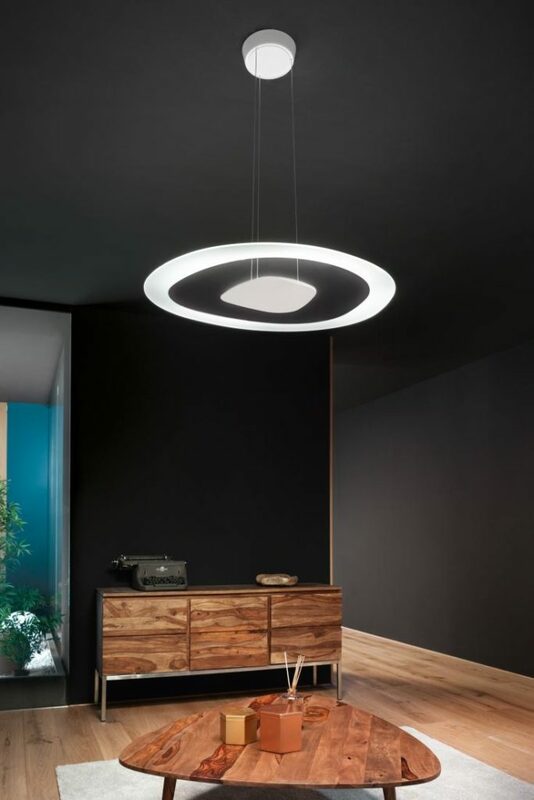 An undulating disc of gentle light, Circle Wave LED can do the trick to spread light and offer a natural feel to a space, reflecting the movement of clouds and wind. 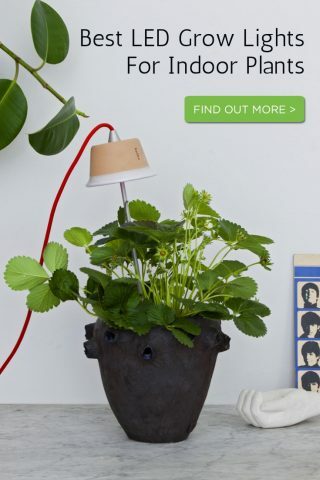 Keen to view more pendant lighting? 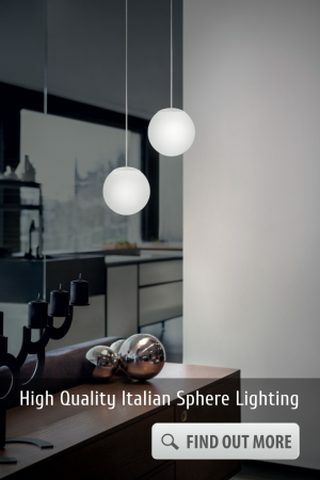 Browse our full Italian pendant lighting range here and don’t forget to share this article on Pinterest.